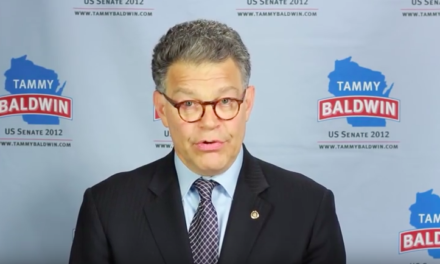 MADISON, Wis. – Liberal Supreme Court candidate Rebecca Dallet has often railed against the court’s conservative majority for shutting down Wisconsin’s John Doe II investigation. 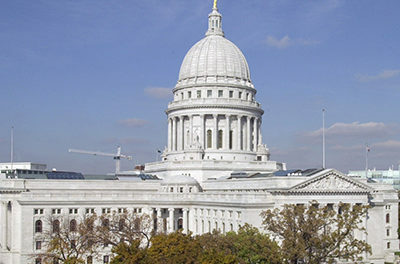 “Instead of letting prosecutors do their job, they declared it a witch hunt and protected their political allies,” Dallet wrote in a Feb. 13 column for the liberal Capital Times in Madison. 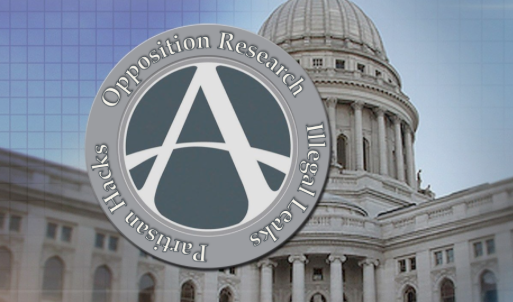 What Dallet has failed to note is that the politically motivated John Doe investigations – which were little more than political spying operations on dozens of Wisconsin right-of-center groups – were declared unconstitutional for a reason. “The court found that the investigation was unlawful. Of course an unlawful investigation should be shut down,” Bradley, one of five conservative justices on the court, told MacIver News Service Monday on the Dan O’Donnell Show, on NewsTalk 1130 WISN. Bradley was not a member of the Supreme Court when it handed down its decision, but she knows the case well. The justice has spent the closing days of the campaign rallying support for conservative Supreme Court candidate Michael Screnock, a Sauk County judge, ahead of today’s statewide election. “I think in Judge Dallet’s view of the world, she talks a lot about values but it appears to me, based on her public statements, that the First and Second amendments are not among those values that she would protect,” Bradley said. The politically driven John Doe II investigation, launched in 2012 by Milwaukee County District Attorney John Chisholm, a highly partisan Democrat, and assisted by the Government Accountability Board, the state’s disgraced and disbanded speech cop, was found to have been an assault on the First, Fourth, Fifth and Fourteenth Amendments. Agents conducted predawn, armed raids on targets’ homes, they secretly collected millions of electronic and other communications, much of it personal, even stored email messages in files marked “Opposition Research” – all in the name of a campaign finance investigation that multiple courts found unconstitutional. Tuesday’s Supreme Court election is viewed by many political pundits as a national race because it could point to voter sentiments moving toward November’s critical mid-term elections. Dallet’s endorsers include a veritable who’s who of national left-wing politicians, including former Vice President Joe Biden, Sen. Cory Booker (D-New Jersey) and former Attorney General Eric Holder – accused of all manner of constitutional transgressions during his six-year tenure in the Obama administration. Tuesday’s ballot also includes a referendum question asking voters whether they wish to eliminate the state treasurer’s office. 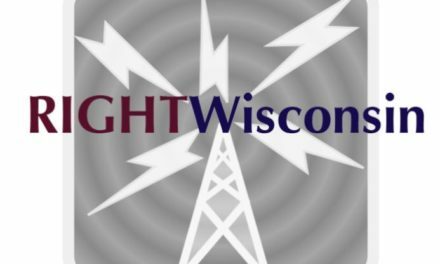 Interestingly, former Wisconsin state Treasurer Jack Voight is treasurer for a campaign to save the constitutional office. State Treasurer Matt Adamczyk has campaigned on getting rid of the office he’s led for the past three-plus years. The referendum to amend the constitution has been mostly overshadowed by the hotly contested state Supreme Court election.